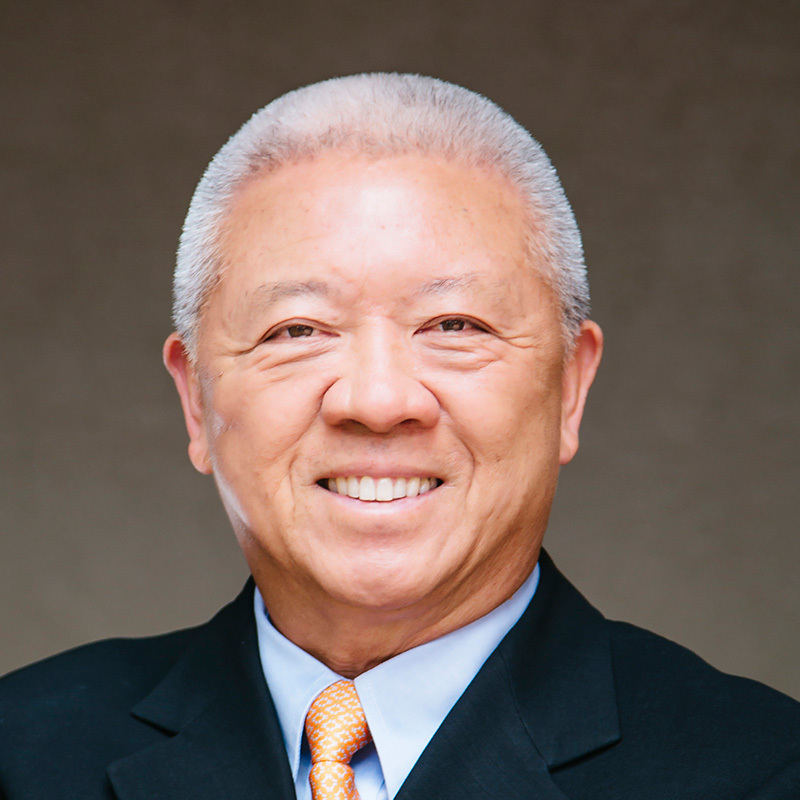 As Co-Founder, Co-Chair and Co-CEO, Andrew Cherng is the visionary behind Panda Restaurant Group. His business insights have propelled Panda to become the world leader in Asian dining experiences, while his passion for continuous learning inspires a culture where associates are dedicated to developing their full potential. Andrew’s business acumen has been recognized by Forbes magazine, the Los Angeles Business Journal and the Asia Society of Southern California. He was conferred an honorary Doctor of Humane Letters by California State Polytechnic University, Pomona. Under Andrew’s leadership, Panda Restaurant Group was named one of America’s best employers by Forbes and ranked the number one Asian quick-service concept for seven consecutive years by QSR. Additionally, he along with Panda Restaurant Group Co-Chairman and Co-CEO Peggy Cherng, have been inducted into the National Restaurant Association’s Hall of Fame. Andrew earned a Bachelor of Science in mathematics from Baker University and Master of Applied Mathematics from the University of Missouri.